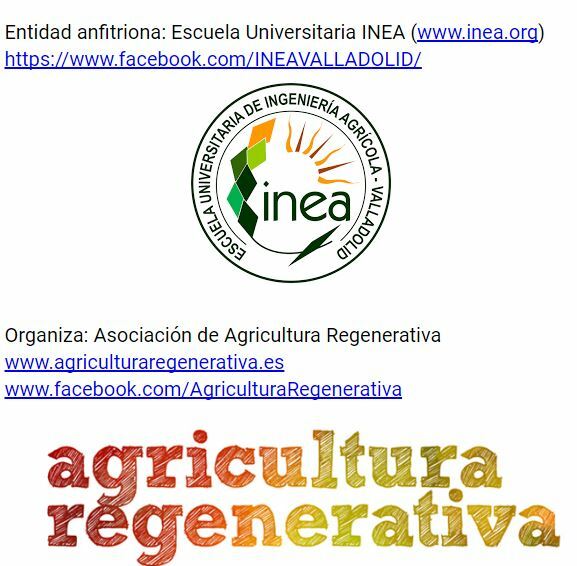 Last Friday March 31st, we have attended to the conference “Visions and methods for a more sustainable and profitable future” which took place at the Agricultural College INEA (of the University of Valladolid). 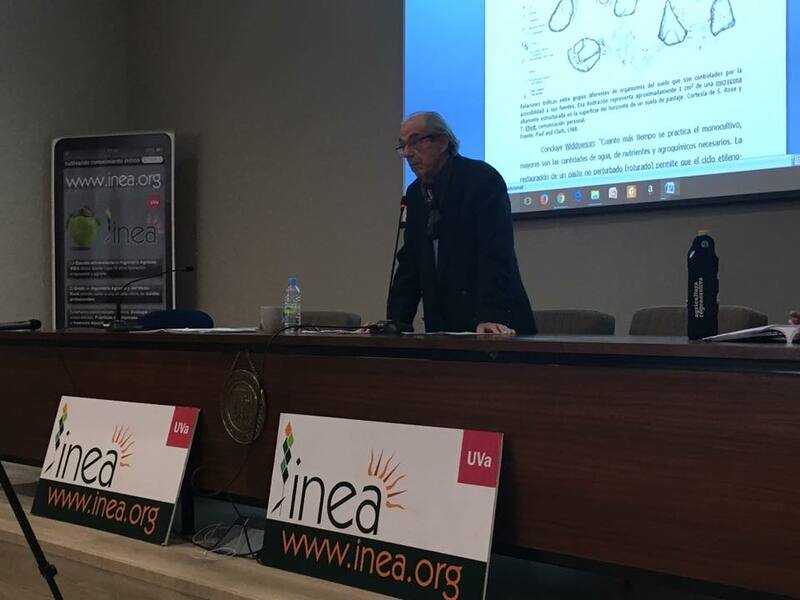 The Brazilian professor Pinheiro Machado was the main speaker of the conference, which was organized by the Spanish Association for Regenerative Agriculture. 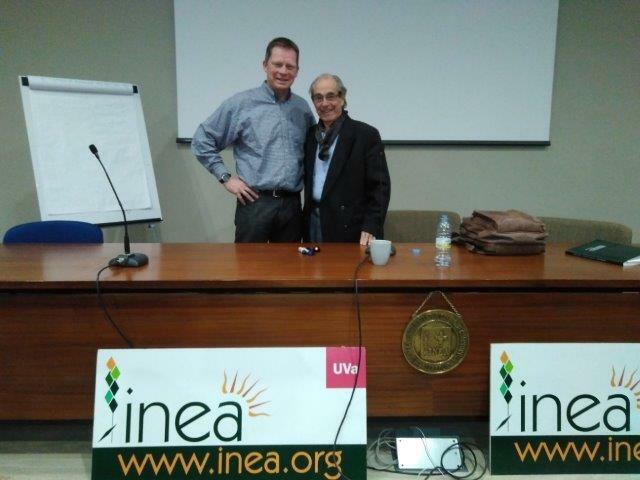 Dr. Pinheiro, expert in agroecology and promotor of the Voisin Intensive Rotational Grazing method, outlined the importance of soil conservation and regeneration and described different no-till systems, with and without the incorporation of livestock. The professor, on tour through Spain, explained his theories and ideas on modern day agricultural Spain and invited his public to “work for a real change, because there are things we are doing very badly, but there also exist people with a lot of inspiration and good ideas”. 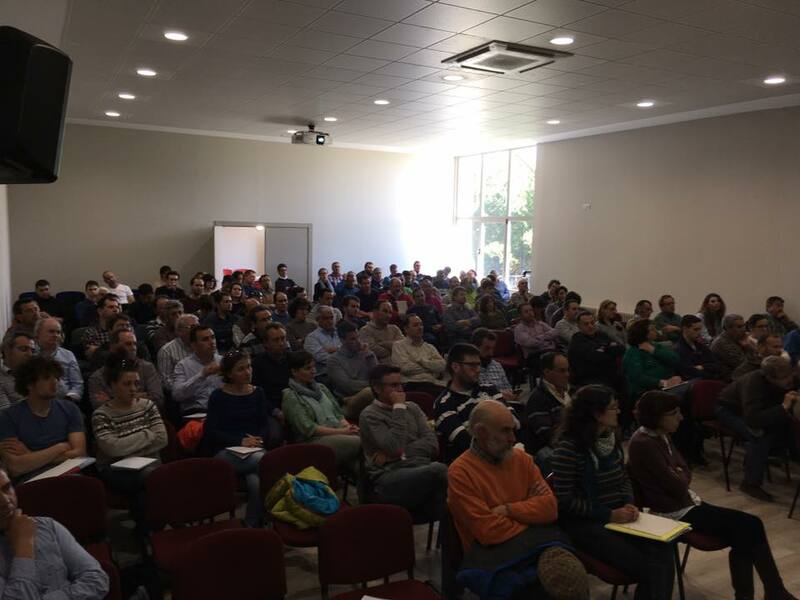 The conference was completed by two practical examples in Spain of people that are applying Pinheiro´s and Voisin´s ideas in their agricultural exploitation. 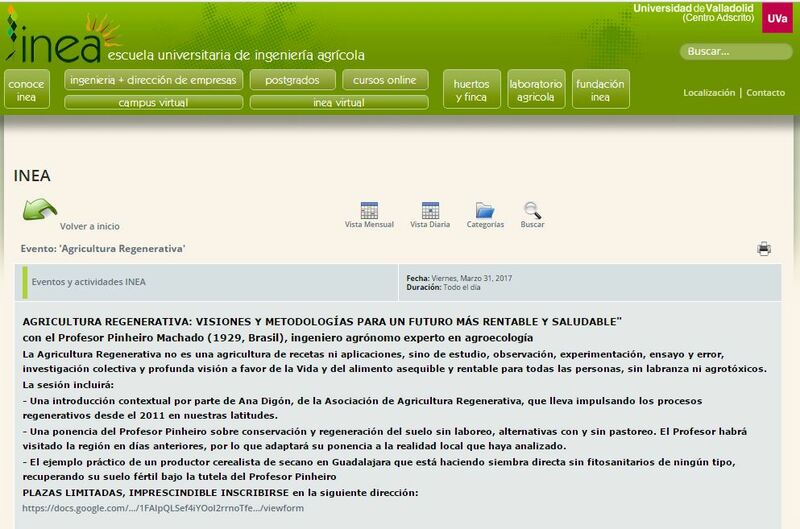 First, a cereal farmer from Guadalajara explained how he is recovering his soil´s fertility, using the advice of professor Pinheiro. Afterwards, a member of the Crica association of Ecological Dairy Farmers pointed out how the association applies the Voisin methods in their farm management. 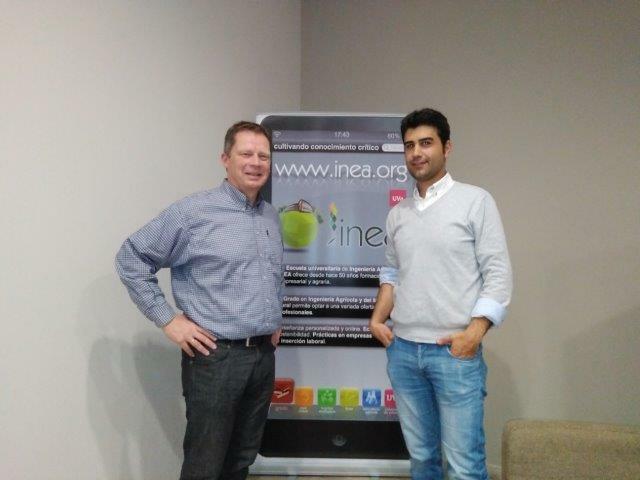 During the event, we also took the opportunity to invite Juan Luis Fradejas, Project Coordinator at INEA, to attend our Final Conference on 17th of May in Palencia.